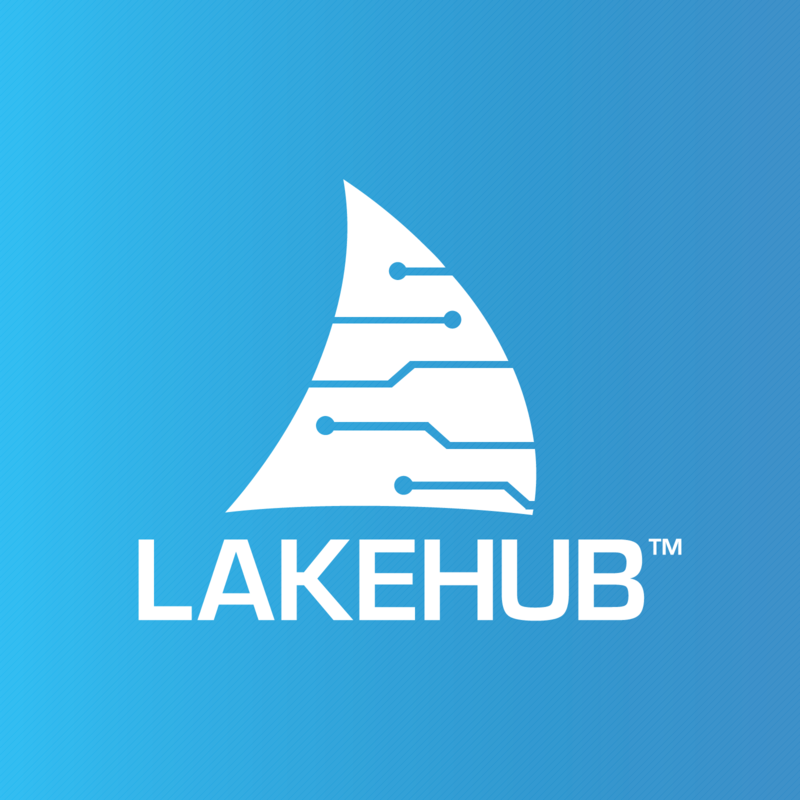 LakeHub is Hiring! | Inventing Situations. I’m happy to say that LakeHub will soon be hiring its first employee! During my early involvement in Kenya, I had the pleasure to chat with Prof. Haynes Miller, an MIT mathematician, about the potential for e-learning in Africa. He related the story of a relative who had gone to work in a small developing country, creating an interesting technological component in a library. After working for a year to get everything set up, the project leader went back to North America. Two years later, the leader went back to visit and found the library in terrible disrepair. Computers busted, the e-library unusable. The lesson here is that a successful project needs to have a good mix of leadership and capacity on the ground to continue after the mzungu founders have departed. A good project needs to have long-term participants involved in the design and deployment, and respond directly to the needs and capacities of the local community. And as one unravels these ideas, the whole notion of the ‘mzungu founders’ is itself quite problematic; our success is really measured by our ability to promote quality leadership, build capacity, and facilitate the vision of people who are committed to live and work in Africa for the long term. All of which is to say that I think LakeHub hits a number of the right boxes. The leadership is almost entirely Kenyan, and the project is about harnessing and amplifying the abilities of the tech community in Western Kenya. I’m extremely excited to see it continue and thrive now that I’ve wandered back to North America. The Kenyans who are taking the lead on the project so fa are fantastic, and have the skills and vision to help take it forward. These are people like James Odede, Google’s student ambassador to Maseno University and head of the Maseno ICT guild, and Simeon Obwego, who works for Innovations in Poverty Action, and is a truly fantastic self-starter. Evan Green-Lowe, also from IPA, has also been a great contributor, and is largely responsible for the current push to get a full-time employee. But we’ve run into the limits of volunteer organizing: there’s a lot of vital-but-time-consuming work that needs to get done. Like scouting for potential spaces, building partnerships with local businesses and community organizations, and, yeah, locking in funding sources. The plan is to search the budding Kenyan tech community for someone with a great combination of drive and vision to help build LakeHub up to meet its fantastic potential.